What Role is Alternative Finance Playing in the Finance Sector? The financial landscape has significantly evolved over the past few years. There have been notable shifts in the financing demand with the higher deployment of technology. While the banking sector continues to dominate the financing needs, alternative finance has gained immense popularity in the lending business. Alternative finance (generally refers to P2P Lending and Crowdfunding) has introduced newer ways to meet the ever-rising finance needs of the users. For small businesses who find it difficult to arrange funds through traditional banks, these could be an easy and fluid mode. Moreover, it also paved the ways to diverse business opportunities for entrepreneurs in the finance industry. Numerous businesses and individuals face challenges in accessing funds from traditional banks. The main reasons behind this could be high-interest rates, process rigidity, long and cumbersome procedures to name a few. Alternative financing methods, on the other hand, offer various advantages over traditional banking making it a better choice for borrowers. Here are some advantages of alternative finance that can play a major role in improvising the financial landscape. Alternative finance provides flexible loans to the borrowers, i.e. without much paperwork and longer procedural time. It is also quite simple to obtain funds from P2P or crowdfunding platform as everything is online and accessible. Moreover, repaying the loan is also an easy process. Conventional banking typically involves long procedures and a lot of paperwork. In many cases, users might have to wait for weeks for the loan approval. Alternative finance has a major plus point in this case as borrowers can obtain loans in hours or a couple of days. This could be a great solution for borrowers who are looking for instant loans. Banks carry a long authentication and audit process in order to avoid any risks. Even after that, there are fewer chances of the approval of loans if the borrower has a low credit score or no collateral. On the other hand, people with low credit score can also obtain a loan from alternative finance platforms. Also, numerous platforms offer loans and advances without asking for any collateral. Alternative finance leverage the power of technology and innovation to implement more transparent and efficient processes. Users now get diverse funding options saving significant time and efforts associated with fundraising. Alternative finance also solves the problem of KYC and AML by leveraging the vast user data available online. This helps businesses getting deeper insights into an individual’s identity, creditworthiness and income flow for better evaluation. Alternative finance has already shown its potential of opening new dimensions of investing and lending funds in the global space. The adoption of alternative finance has enabled businesses to go beyond the demographic boundaries and improve customer experience providing advanced lending solutions. It also opened doors for new ways of revenue generation and staying up-to-date with the technology in the market. In simpler terms, businesses in the finance sector are not limited to local branches but have spread their wings to reach the global audience. While alternative finance already has a crucial presence in the market, it is still a concept for various countries. The opportunities that alternative finance presents can substantially help businesses to grow and expand. A large number of entrants are likely to enter the finance industry to leverage the market opportunities. We, as a Fintech development company, help businesses to adopt the latest technologies and provide financial services to their customers. 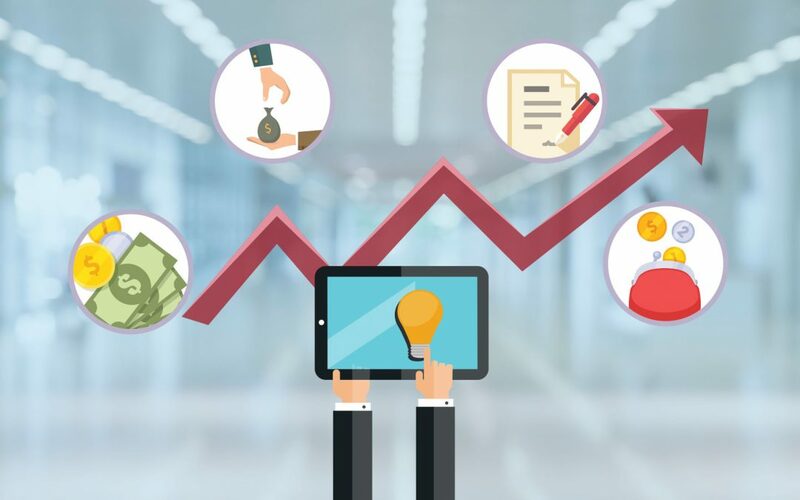 Our wide range of lending solutions includes an advanced and robust lending framework that gives businesses a platform to build a customized P2P lending software quickly. With advantages like higher flexibility and easy lending processes, alternative finance seems to be the way forward. Although banks will still exist in the market, enterprises will be more inclined towards alternative financing models to leverage the forthcoming business opportunities.